The ICAI regional conference is an annual event that is rotated among the members in each region. The West Africa regional conference started in 2015 with Ivory Coast, Togo 2016, Benin 2017 and Nigeria (2018). 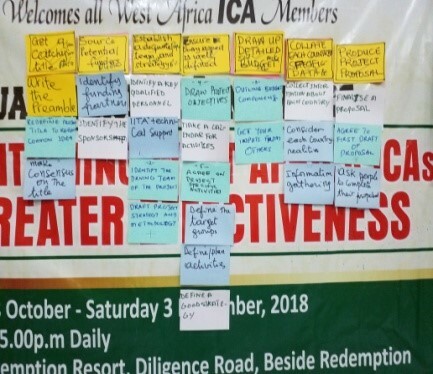 The theme the week-long conference is “Re-Positioning West Africa ICAs for Greater Effectiveness”. Our desire is that all ICAs will be strengthened, renewed and re-fired for impacting the world around them in a greater dimension. Day one started with an opening ceremony, the purpose of which is to enlighten the public on the activities of ICA. 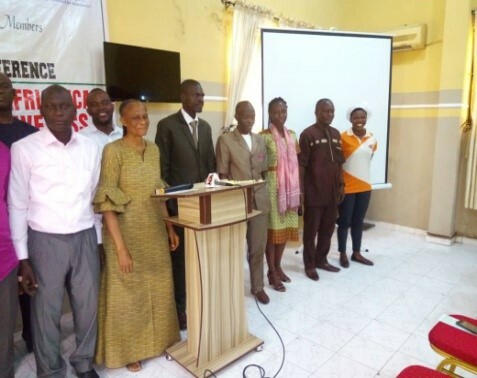 Nine guests, including two staff of the Nigerian Television Authority (NTA) Channel 10 Lagos and fourteen members of all 5 ICAs were in attendance. 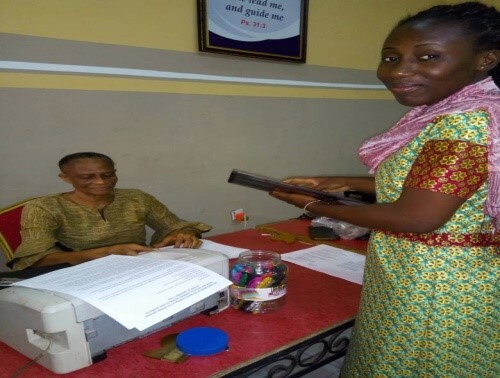 It was generally agreed that NGOs need support from well-meaning organizations and individuals to be able to fulfill their mission. 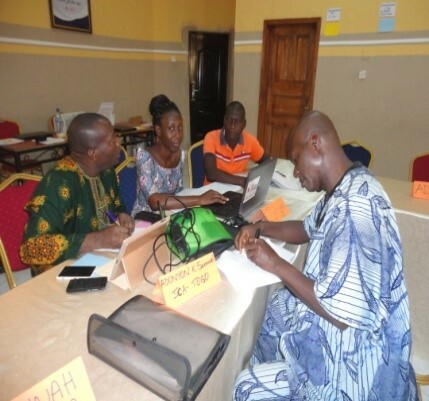 There were presentations of activities from ICA Benin and Cote d’Ivoire, after which questions were asked for more explanation on the various activities and their impact on target beneficiaries. The day started with the recap of the previous day by Eugene after which the other ICAs - Togo, Ghana and Nigeria - made their presentation of activities, with further discussions. The presentation on Cassava Processing and its Value Chain was taken by our quest speaker, Godwin Atser, Communication & Knowledge Expert, IITA Ibadan. He also showed a video clip on how Thailand uses cassava in the production of various items. The presentation exposed participants to various opportunities in cassava and how engagement in it can drastically reduce unemployment in the region, while generating income for the people and the nation. 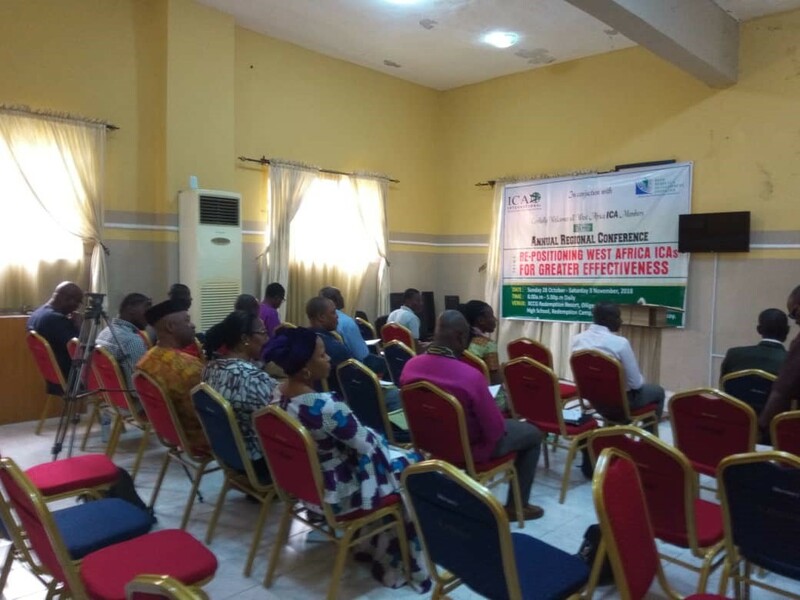 The said presentation was on the theme of the conference Repositioning ICAs for Greater Effectiveness by Oluseyi Oyebisi, the Executive Director, Nigerian Network of NGOs, Lagos. He exposed participants to some of the challenges the sector is facing in terms of regulations by government and how the sector can effectively strengthen relationship with government i.e. strategies such as developing a strategic plan for your organization – understanding the issues/challenges, understanding the problems such as doing a proper research on the SDG Goals for example to know which to focus on, identifying ways or activities to solve the problem. He also opined that NGOs should begin to create social enterprises to reduce dependence on outside funding. 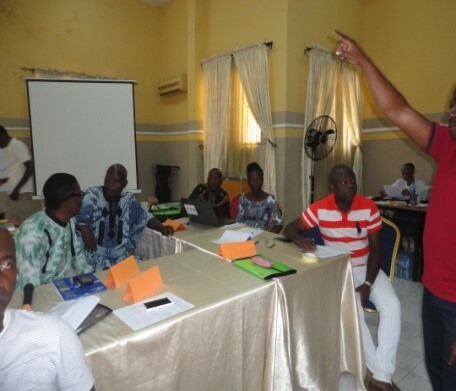 This was followed by a review of the Focused Conversation Method as a follow up to the training in Group Facilitation Methods carried out in Benin last year. The day started with the opening prayer, after which Clemence from Development Institute Ghana did the recap of day two with a short workshop, asking participants to list some of the things they remembered from the previous day’s activities, after the responses were grouped four categories. 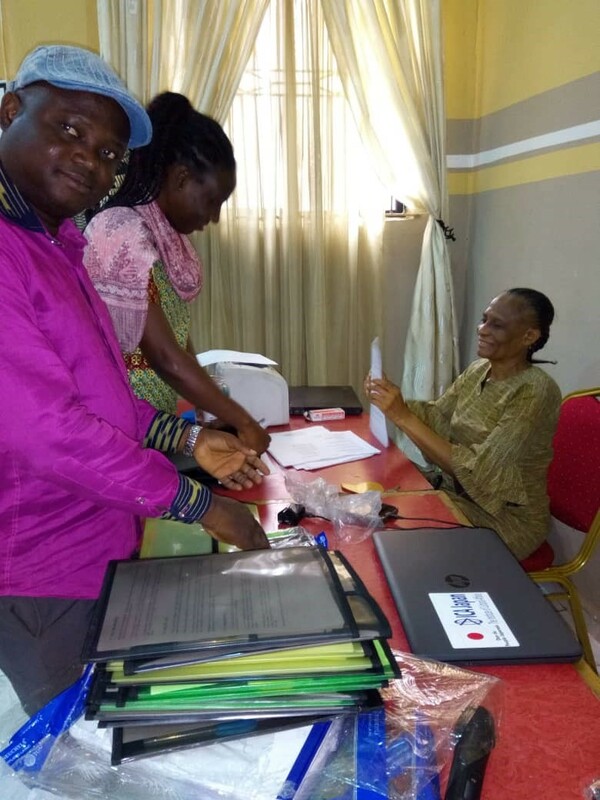 · The One Welfare Project – an initiative of the Association for Integrated Community and Animal Welfare (AFRICAW) to be test-run in Northern Nigeria in partnership with EPDI and ICA,UK. Hannah presented the initiative on behalf of Dr. Olagoke (AFRICAW) who could not attend as initially planned due to other urgent engagements. One welfare is thus, a call to consider human welfare, animal welfare and the environment together as the well being of one depends on the wellbeing of the other. A discussion on the presentation ensued, after which it was generally agreed that it’s a worthwhile project and all ICAs are interested in having the project in the region. 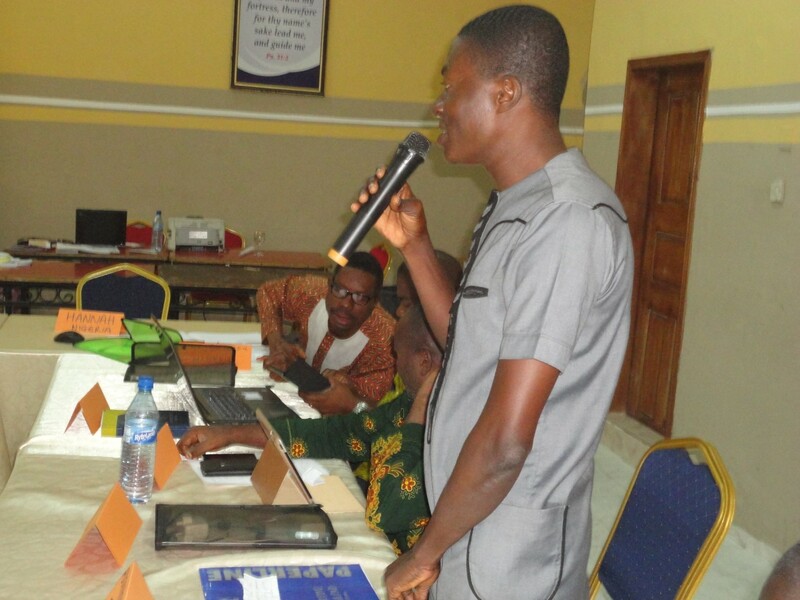 · Presentation on ICAI was done by the West Africa Regional Representative on the ICAI Board, Adufu Yawo Gator. He started by tracing how ICAI has evolved since the 1950s to what it is today. Highlights can be found in the full document. Project Goal: Contribute to eradication of extreme poverty and hunger among target beneficiaries through the introduction of best agricultural technologies in Cassava value chain by 2030. We continued with the discussion on our Common Proposal considering the other aspects of the log frame which include: outcome, outputs and activities. This took the rest of the day. The day started as usual. It was generally agreed that we would continue work on the log frame in our various ICAs with Hannah coordinating. This was to create enough time for our action plan and closing activities. 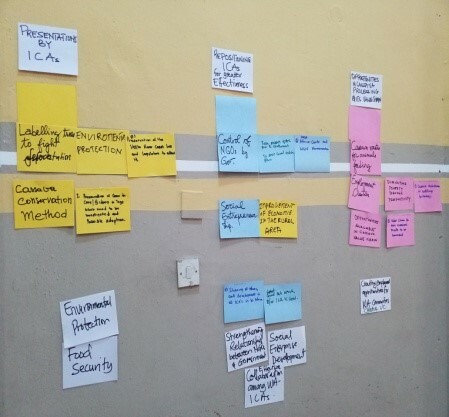 An action plan was created to round off the week’s activities with the focus question: What can we do to transform our ICAs in the next twelve months? 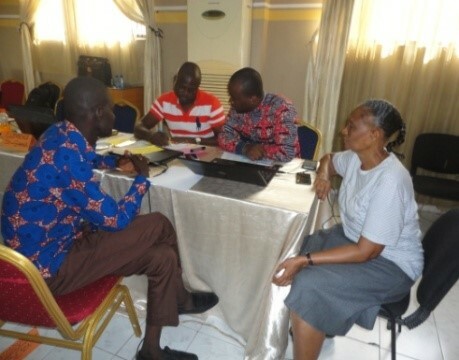 An evaluation of the whole week’s activities was carried out with participants filling out the evaluation forms. The responses can be found in the full document.